﻿﻿Feel confident, and mitigate the hustle and bustle of the airport terminals with our experienced chauffeurs. We will guarantee a timely arrival, and will do everything in our power to expedite your experience at the airport. With Sky Harbor under constant expansion, we stay up to date with current construction and any unseen obstacles that the typical driver may experience. Arrive Promptly. With our attention to detail, rest assured that you can organize your personal matters and relax, while we get you to your terminal on schedule. Comfortable. It is no surprise that Arizona boast some of the most extreme weather in the summer, and it is evident that these temperatures get to people in the sunny terminals of Sky Harbor. Enjoy our air controlled cabins and on board refreshments as we get you to your terminal. A touch. You will notice the quality of our staff and the professional and polite energy they exude. 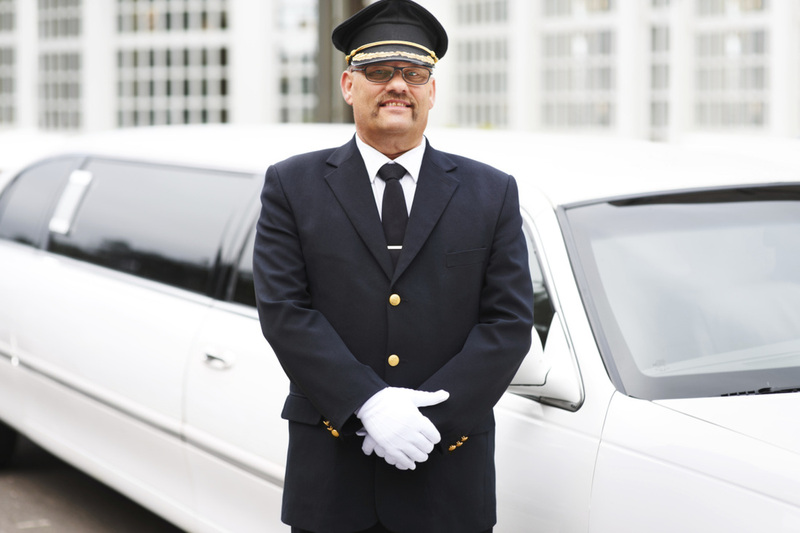 It makes all the difference in an airport setting, and is one of the reasons that so many frequently request our Sky Harbor limo service. Accommodate. Your experience is important. Please notify us ahead of time if there is anything that would make your flight, and experience with us enhanced. We will do our best to accommodate the needs or desires of our passengers. 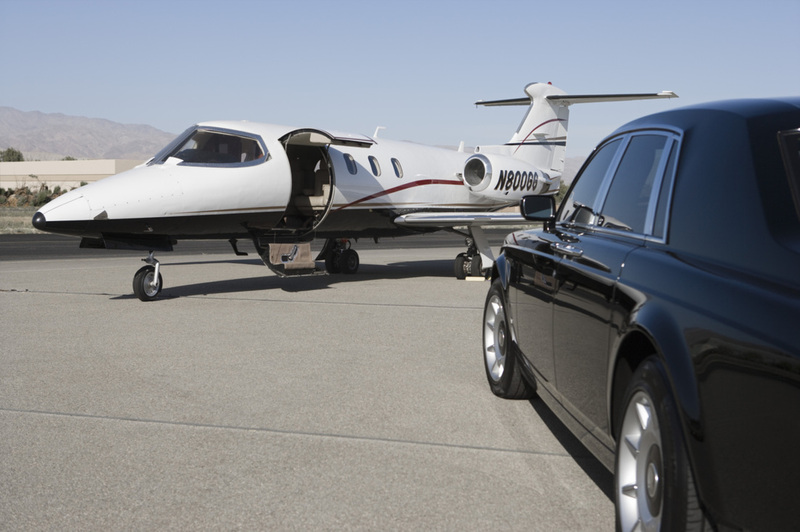 We recognize that flying is an integral part of our modern world, and we would like to believe that their is no better way to fly in Phoenix than with our Phoenix limo service. Reserve your Sky Harbor chauffeur service today!